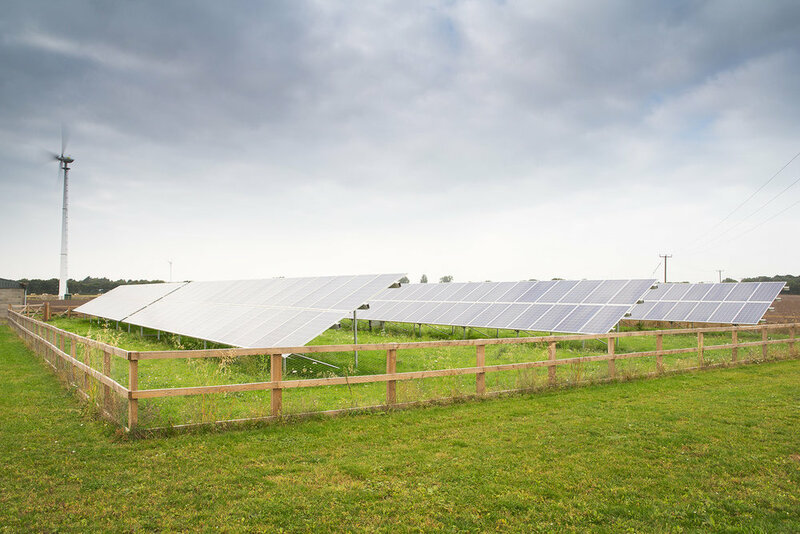 Many businesses have turned to solar energy for a sound investment with good reason. Solar energy is a versatile energy solution that can be used in a range of locations and sectors. Below is a quick summary of the benefits but be sure to contact us and visit our downloads section for further information. 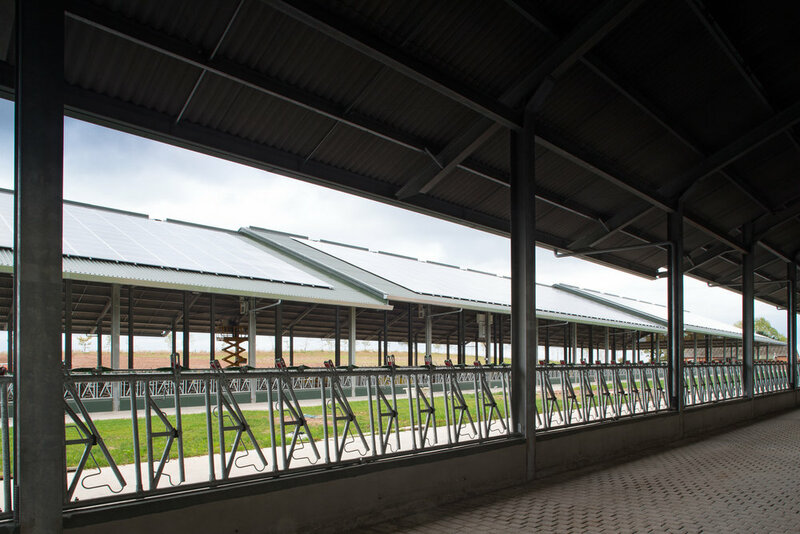 For this installation we obtained planning permission on a green belt site to support the clients commitment to further reducing the carbon footprint of the farms operations. 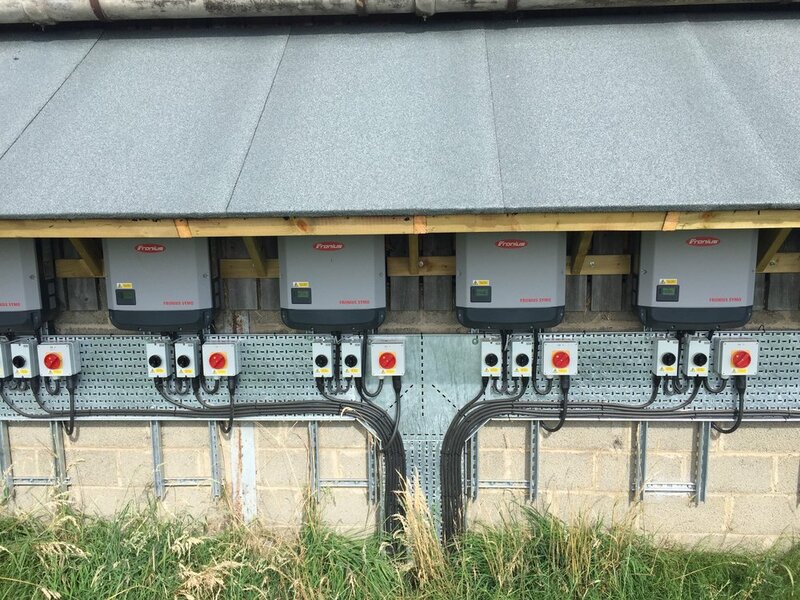 The solar PV system is spread across three roof areas on the building and comprises of a mixture of mounting systems for at roofs and pitched roofs.